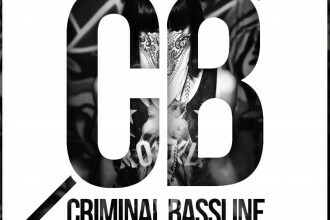 We are back with a new Criminal Bassline EP release delivered by berlin based live-duo BONDI! 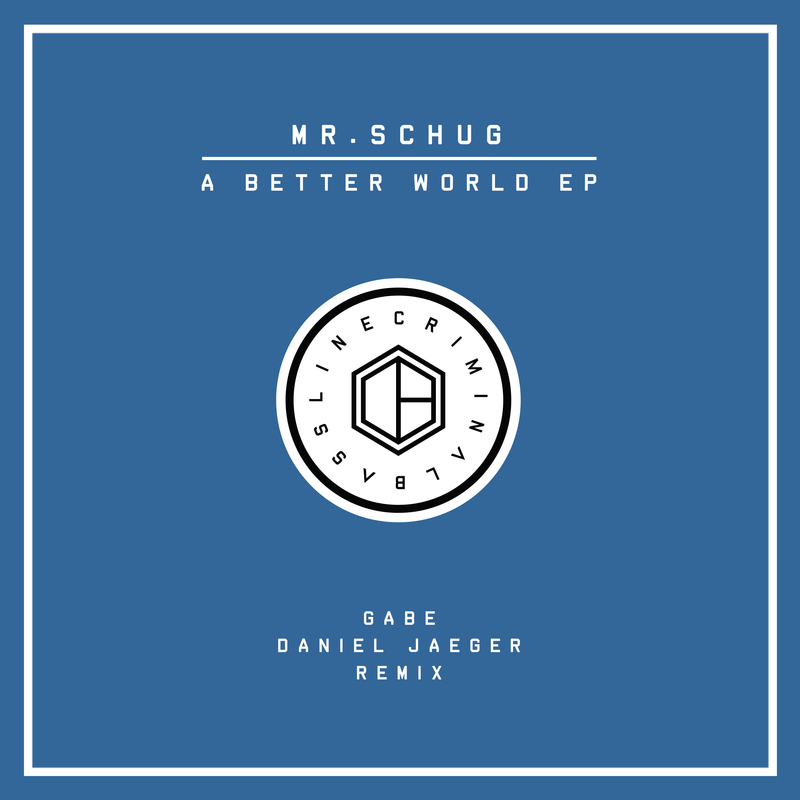 This includes one original alongside three remixes by Gabe, Phonique & Daniel Jaeger. 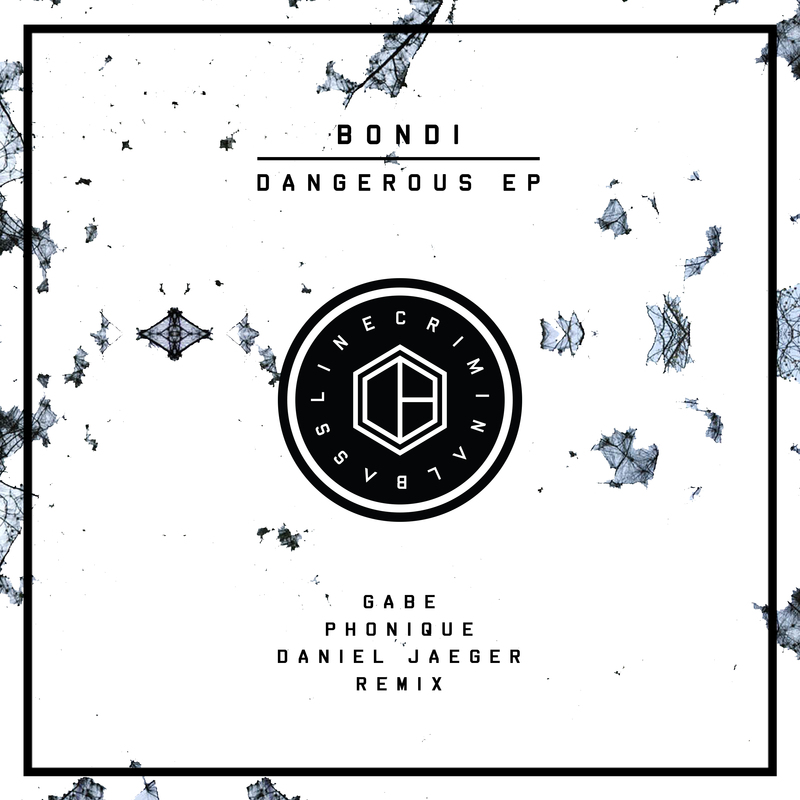 The vibe of the title track “Dangerous“ has this dark, mystic „Thriller“ feeling, with vocals by BONDI’s lead singer, also known as Mr.Schug. 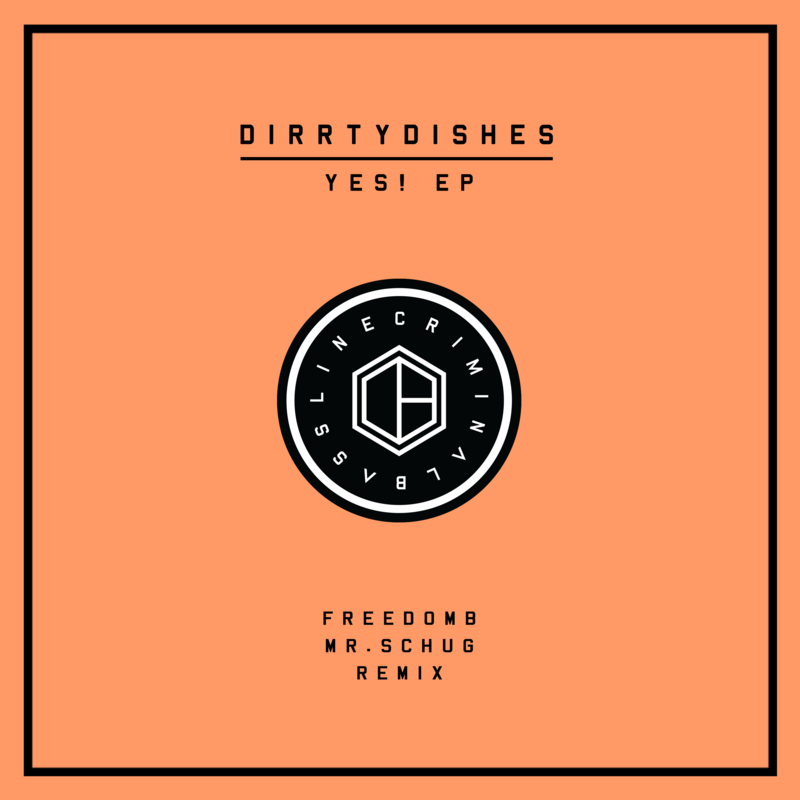 A super groovy club track which probably fits on every dance floor. The first remix is delivered by groove-elite producer Gabe from Brazil. His interpretation is a perfect addition to the package! A well worked piece of music with a more minimalistic approach. The second remix comes from one and only Phonique! 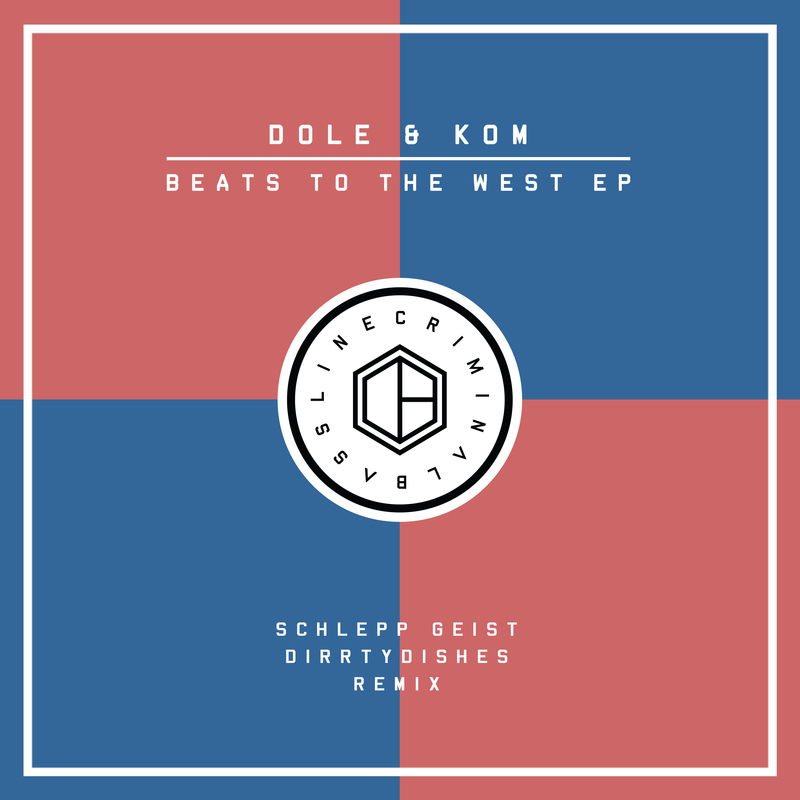 His dub re-interpretation is a groovy but straight techno version with an acid touch for deep diggers. 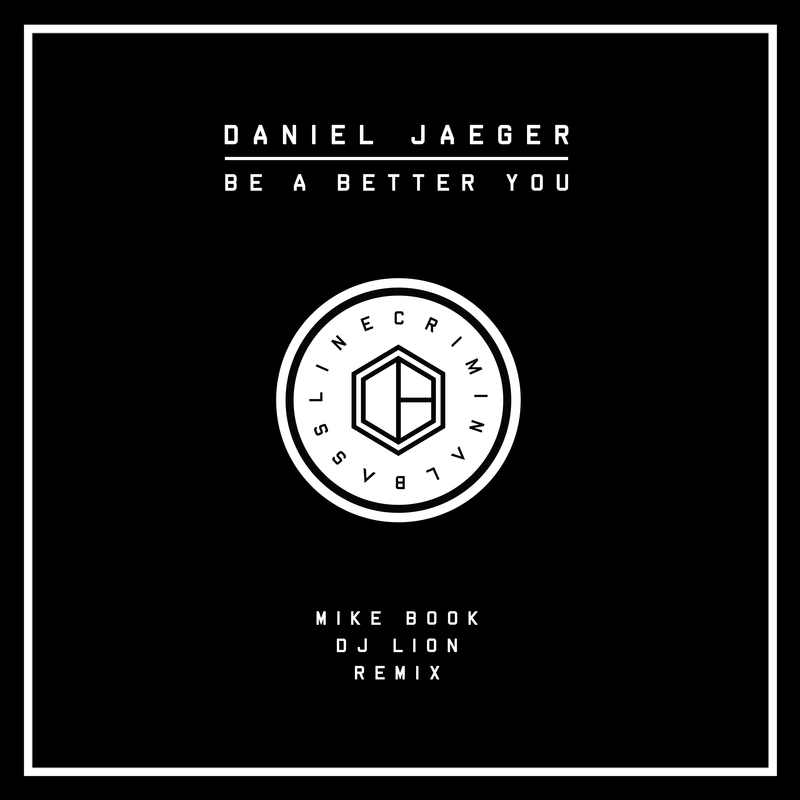 The last but not least remix comes from our resident & in-house bassline mechanic Daniel Jaeger. He created a more progressive version of “Dangerous” for this EP. 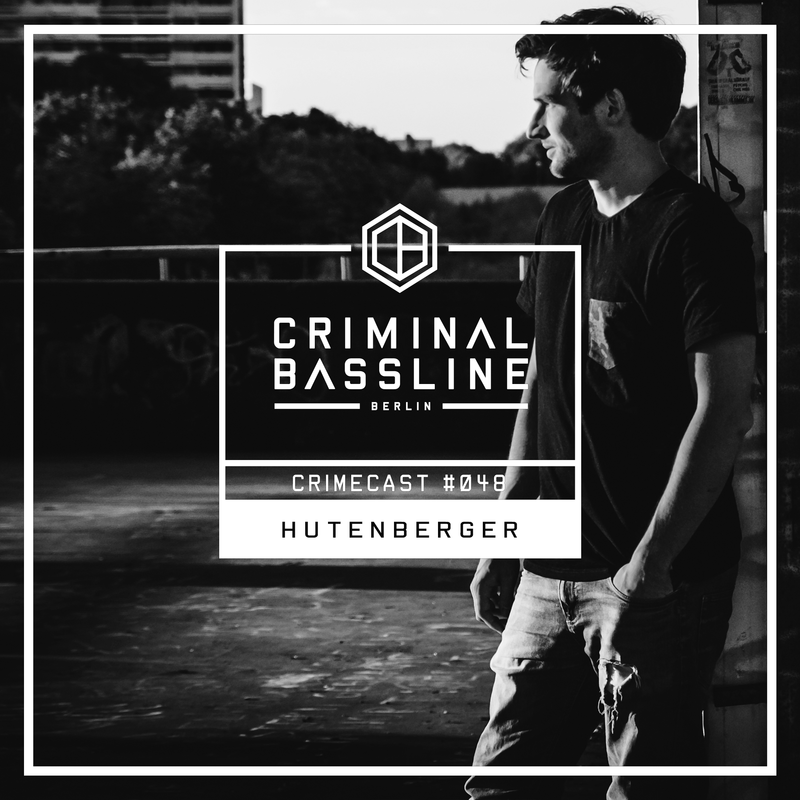 Straight, dark, but also sparkling, we would say: tech-house bouncer! 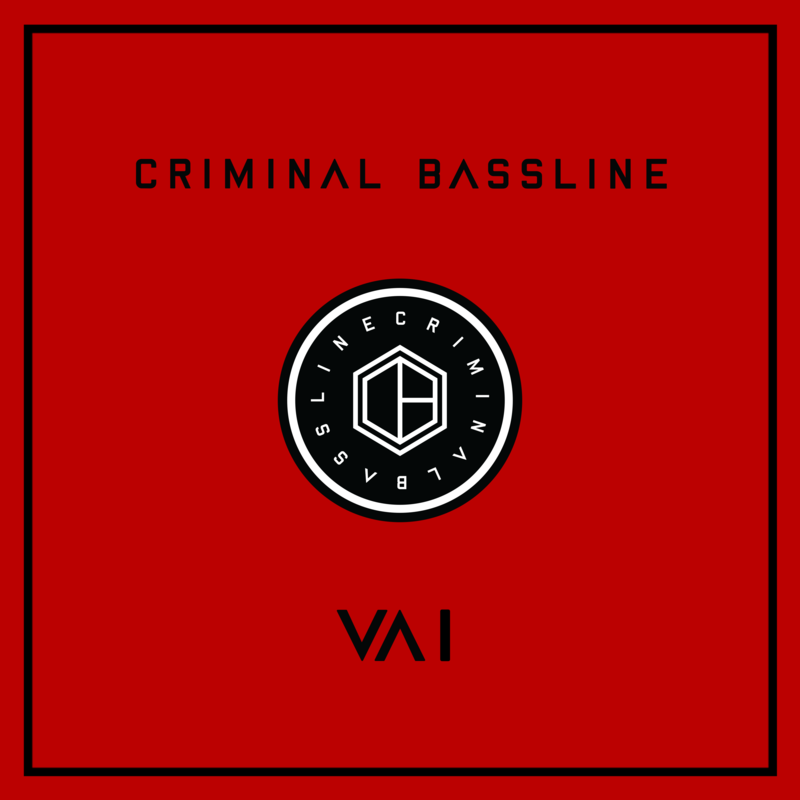 We hope you enjoy our latest bassline meal!